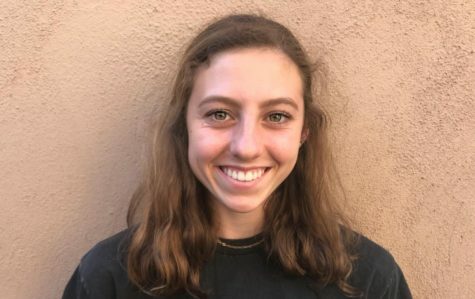 Catherine Dahlberg is a sophomore at Carlmont High School. She enjoys running track along with playing basketball and volleyball. In her free time, she likes to hang out with her friends.